Investors Check it out! 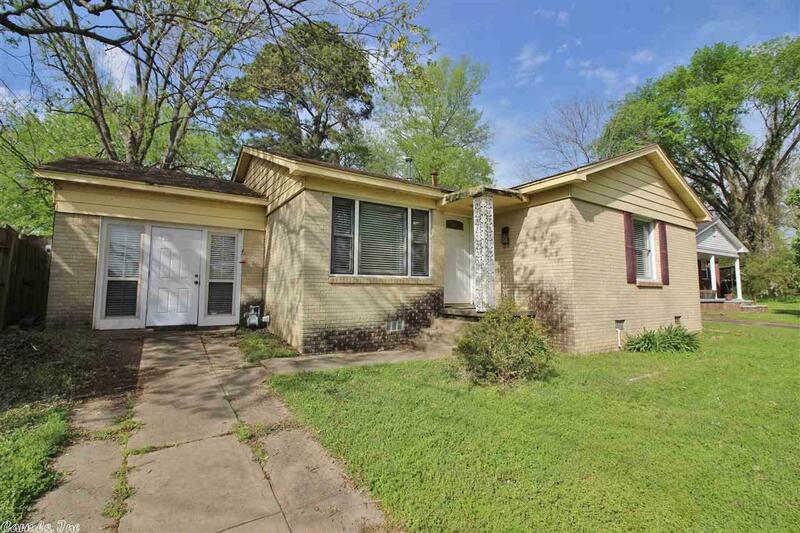 Great Location in good area of Benton! Brick Home with 2 Living Areas (one could be a bedroom), Room off back could be sunroom. Large back yard. With a little TLC this would be a really cute place. Home selling "AS IS". Measuring encouraged if concerns with square footage.